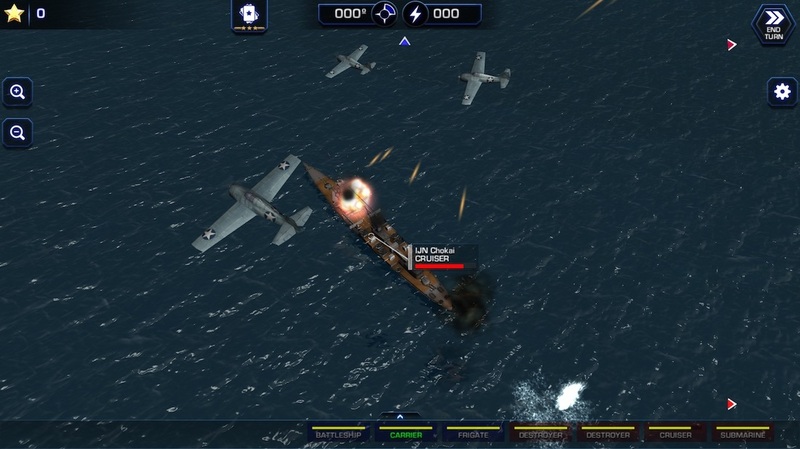 ​ in THIS cross-platform WW2 naval strategy game! Now also Available in virtual reality on pc for oculus rift, htc vive, and windows mr headsets! Battle Fleet 2 is the radically improved sequel to the original and has kept the “Worms” / “Scorched Earth” style angle+power mechanic, but now features full 3D modeling of terrain, ships, and ship hit locations. Hit the the engines and cripple the enemy's maneuverability, or aim for the command center and disable the ship for an entire turn. 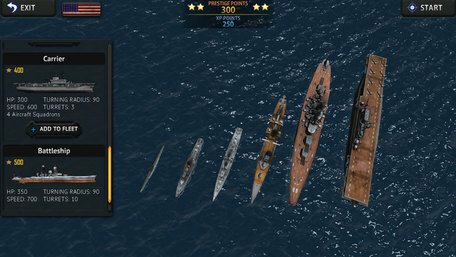 Build your fleet with frigates, destroyers, submarines, cruisers, carriers and battleships, and customize the weapon loadout for each ship. 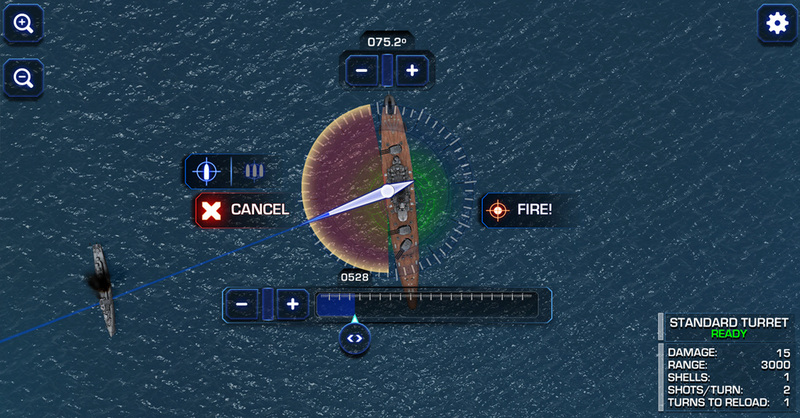 Launch airstrikes from carriers and airfields to cripple the enemy's capital ships, or recon an area of fog of war to get the upper hand. "Battle Fleet 2 stacks up very nicely." 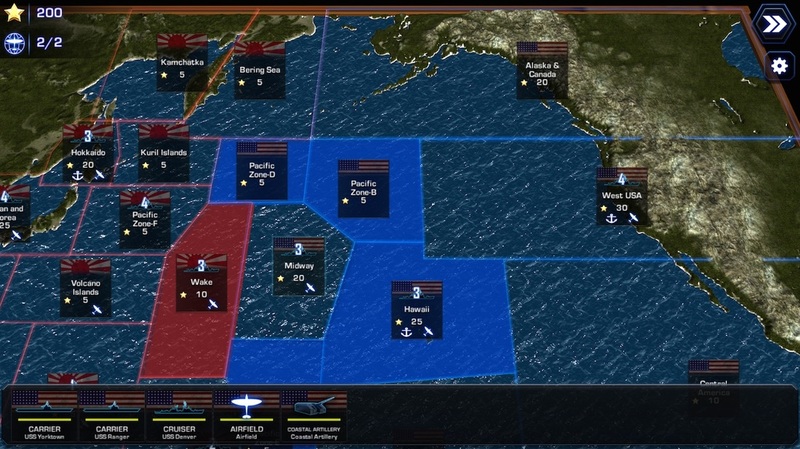 Play a single battle or wage war across Pacific & Atlantic campaigns. Each campaign includes battle maps based on real world locations such a Midway, the English Channel, Guadalcanal and many more. "I could get on board with this"
Challenge your friends to a battle with cross-platform online multiplayer or hotseat multiplayer on the same device. "battle strategists amongst you will have a lot of fun with the game"
Buy a Steam Key for Windows / Mac directly from our site & SAVE money! Plus it supports the developer to buy direct. Dive to maximum depth with submarines to avoid enemies and make daring sneak attacks!